MD Yousuf is one of the leading Aluminium Partition Dealers in Hyderabad. MD Yousuf is in the field of making Aluminium Partitions for over a decade. He is running a family business in making beautiful Aluminium Partition Rooms. Managing the space and manpower is the real challenge for any business establishment. Managing the space perfectly will reduce the cost and efforts for the company. Aluminium Partitions are the best solution for managing the space perfectly. MD Yousuf the Aluminium Partition Dealers in Hyderabad has done many projects for its clients in setting up and managing the space of the clients with suitable Aluminium Partitions. The aluminium Partitions are best solution as it is easy to construct and install in the office locations. Office furniture like Office Cabins, Work Spaces can be constructed with ease and perfection with the Aluminium Partitions. 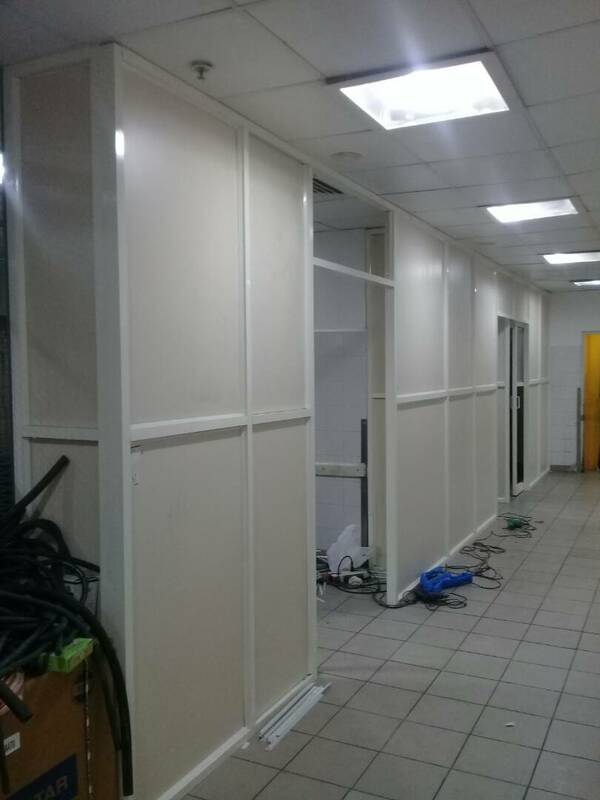 MD Yousuf Aluminium Partition Dealers in Hyderabad has supplied the Aluminium Partitions to many Computer Institutes, Coaching Centres, Offices, Residential Complexes etc.